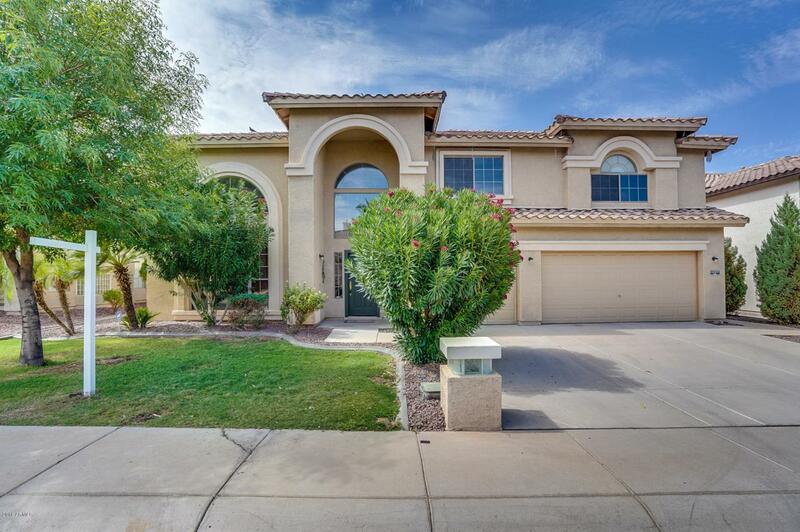 A BEAUTIFUL HOME IN A GATED AND PRESTIGIOUS COMMUNITY OF LITCHFIELD PARK! It is offering 5 bedrooms and 3.5 bath that includes a FULL SUITE DOWNSTAIRS with a bathroom. 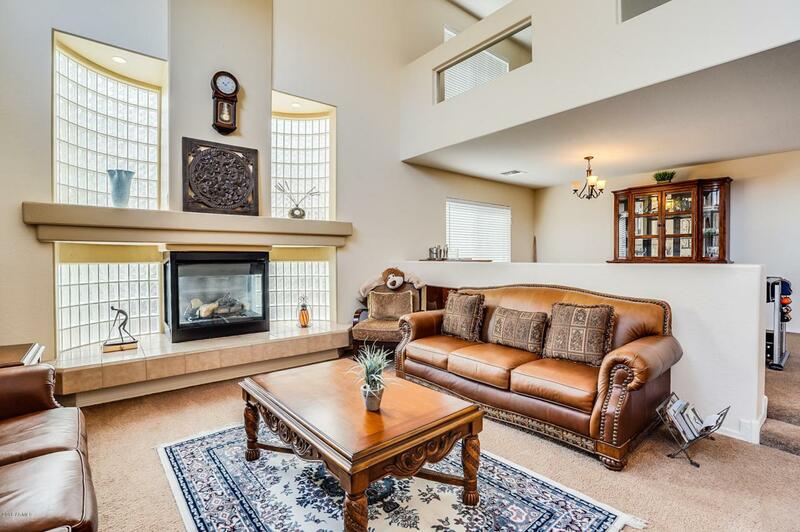 Nice family room with soaring ceilings and a FIREPLACE at entrance for your guests followed by a formal dining. Large living room for entertaining. Very spacious kitchen with lot of cabinets and an island. Master bedroom with double doors, TWO FACE FIREPLACE and extra sitting room for retreat. 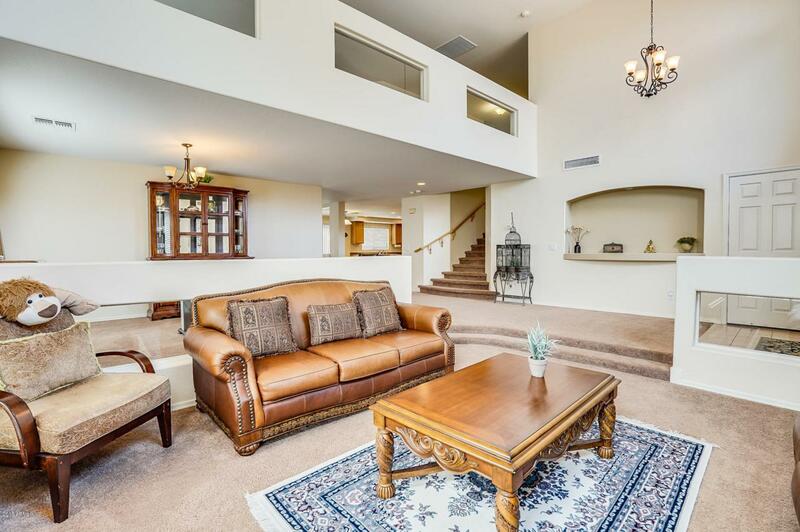 BIG LOFT upstairs and other rooms with WALKING CLOSETS making it a perfect home. 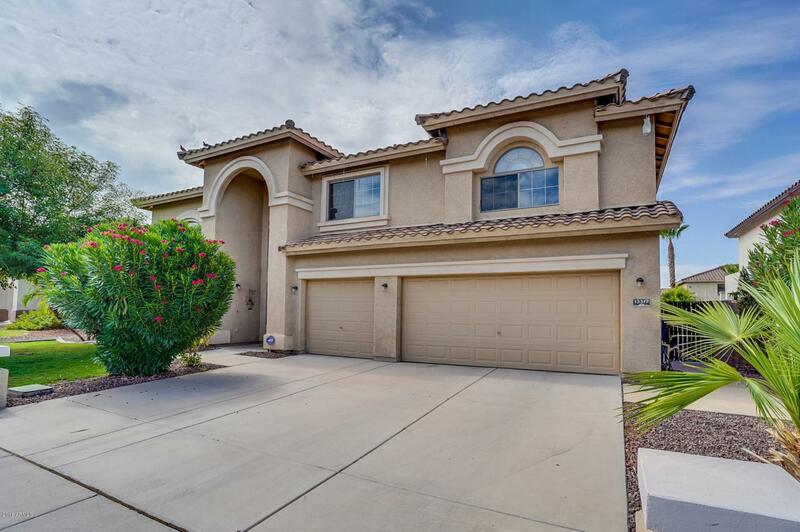 BUILT IN BARBECUE, water fountain and full size patio along the whole length of house. Don't forget three car garage. IT IS A MUST SEE!